Successful and Wildy Meaningful Business? 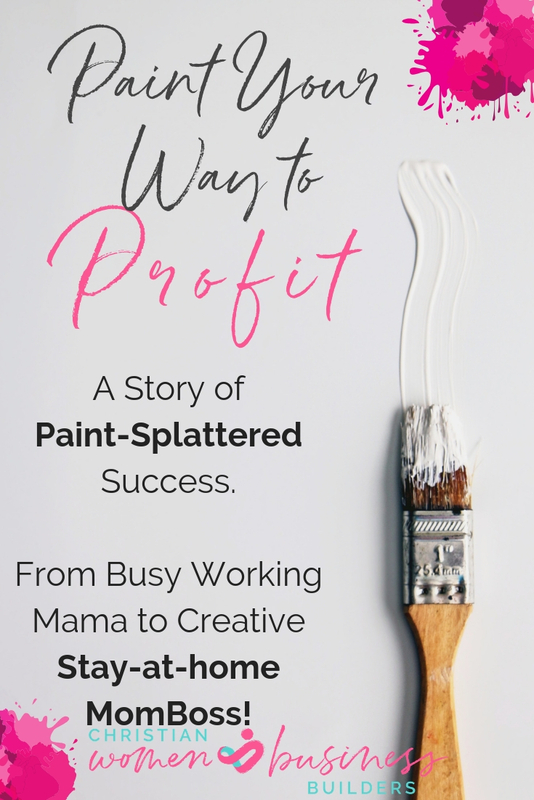 Profitable, Fulfilling, and Impactful business that you LOVE! Building a Business with Impact! Successful and Wildly Meaningful Budiness? 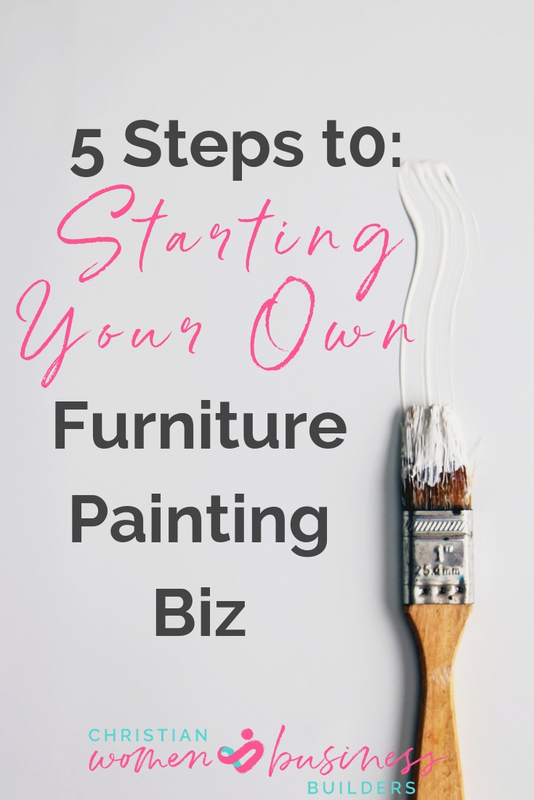 Get started TODAY with your Free guide! 10 Steps to a Business with Impact! 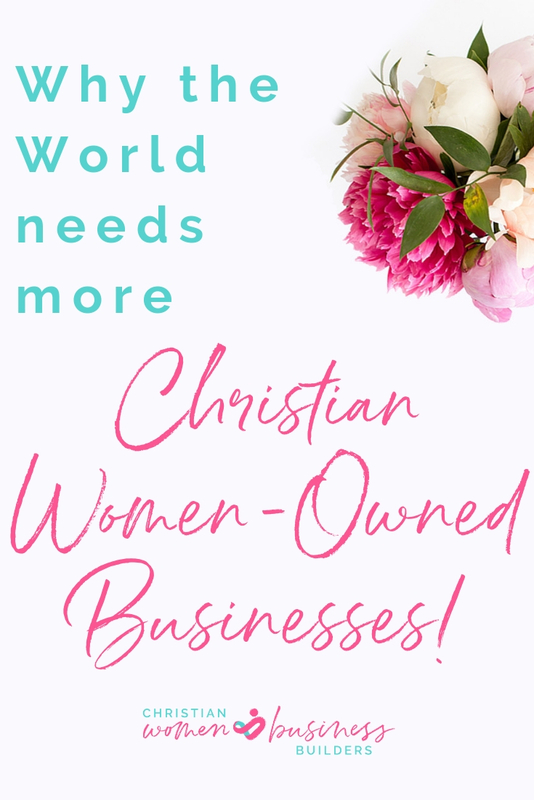 ...and I am a faith-based Business Empowerment Coach who specializes in helping Christian business women create sustainable, profitable, and disciple-building businesses with world-changing impact! 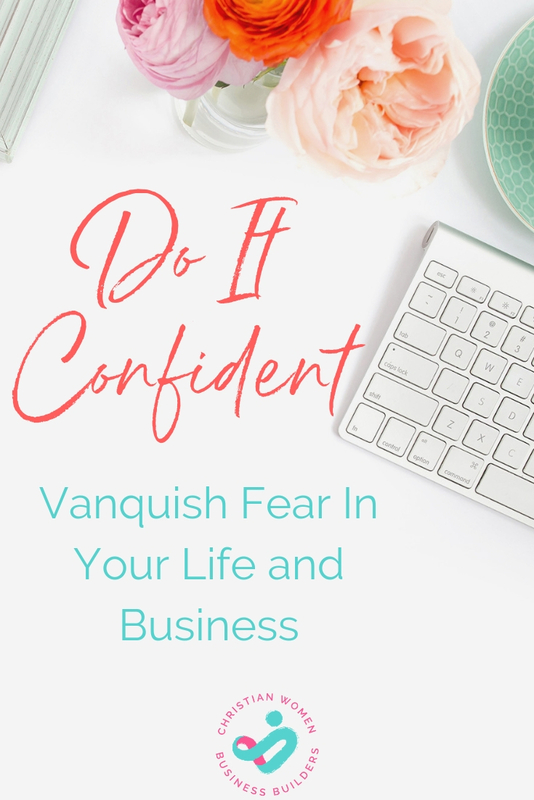 I am here to encourage, educate, and equip you with the skills necessary to turn your passions and God-given purpose into a fun, fulfilling, and impactful business that you love like crazy without sacrificing your family, your marriage, or your peace of mind. Women owned businesses are powerful tools for positive change in the world, with a natural tendency to care for others and give back. A successful business can be a very powerful tool for building wealth, confidence, influence and meaning. Businesses built on Biblical Principles stand out because of the way they treat others. Faith-focused businesses believe in bettering the world one transaction at a time. Blessing others and furthering the kingdom is one of the surest ways to have a thriving business. Businesses that give back to their communities, are often some of the most successful.